This is another round-up week for mommy bloggers buzz sharing informative articles and post. Motherhood experience normally starts with pregnancy. It is important to learn the early signs of pregnancy that I shared in my post last week. By the time you are pregnant, the expecting mom should start living in a healthy lifestyle for a healthy pregnancy. When pregnant, I have learned that you should avoid having UTI because it is a risk. With mommy Sammy’s post about UTI, you can prevent UTI. She shared her tips and experiences that may be helpful. While the kid’s are growing up, parents discover a lot things from them and it takes a lot of adjustment. Kid’s tantrum is one to deal with. 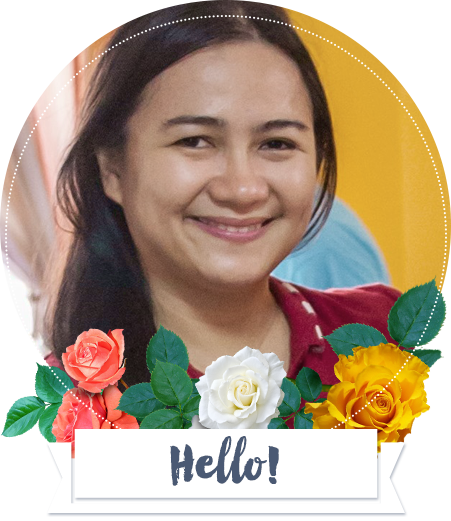 Learn the effective strategy from Mommy Pehpot’s post “Tantrums in Public Place” as she shared her experiences from being a mom of four children. If your child is a boy, you might be interested in Mommy Maui’s “preparing for circumcision” post. Her post is very detailed all about Circumcision- preparation, what you should expect? and recommendation on what to do at home. Kid’s have different moods, qualities and behavior. If there is something really different from your child that is bothering you like having difficulty in social interaction, social communication and social imagination then you might be interested to learn about Asperger Syndrome from Mommy Levy. Being a parent is a truly tough job. 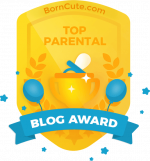 With mommy bloggers sharing their real thoughts and experiences, every parent can consider these posts and articles as a guide to be better parents. Let us be united in a goal of making a better world.